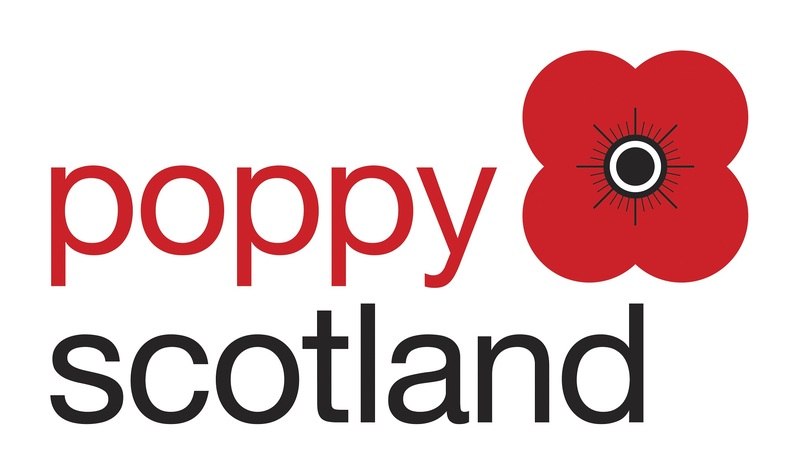 The Deputy Head of Welfare Services – Welfare Support will be responsible for the development and implementation of the new Poppyscotland Welfare Support Service, which will have national capability and includes the introduction of peripatetic Welfare Support Officers and Independent Living Advisers who will work to support the Armed Forces community all over Scotland. Your main responsibility will be to continue to develop, implement and grow supporter-led fundraising across the West of Scotland. Historic Royal Palaces (HRP) is the independent charity that looks after the Tower of London, Hampton Court Palace, the Banqueting House Whitehall, Kensington Palace, Kew Palace and Hillsborough Castle. Roles currently available; Head of Philanthropy, Head of Supporter Marketing and Head of Community Fundraising. The Activities Executive role will play an important part within Blesma as part of a small dynamic team that delivers a stimulating sporting and social activities programme to enhance Members rehabilitation and well-being. To design and deliver vocational training courses and functional skills to a range of learners throughout Kent. ABF The Soldiers’ Charity is recruiting to an exciting position with the Partnerships team namely Partnerships Assistant. The Partnership Assistant will be to the support ‘hub’ of the Partnerships Team. ABF The Soldiers’ Charity are currently recruiting an Individual Giving & Supporter Care Assistant, ideal applicants for this role will possess a keen eye for detail, and a willingness to learn all elements of the Individual Giving. ABF The Soldiers’ Charity is excited to be recruiting an Events Assistant to assist with the high standard of supporter care established by The Soldiers’ Charity events team; including third-party events, our bespoke challenge events programme and our special events programme to Army and civilian audiences.